Put all of these ingredients into your blender. Spin it around until thick and creamy. There is no science to the measurements, mix it up in the proportions that please you. More ice cream makes thicker shakes. You could add a bit of heavy cream for more silkiness and body. You could up the liquor for more of a tropical kick. Serve in a nice tall glass with a smile! Summer time is sipping time and here’s a little something to throw in that blender with some crushed iced! 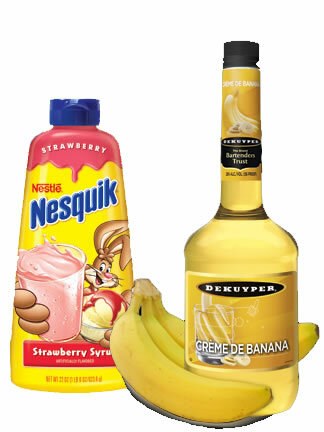 Break out the blender and combine the bananas and banana liqueur; blend until smooth. 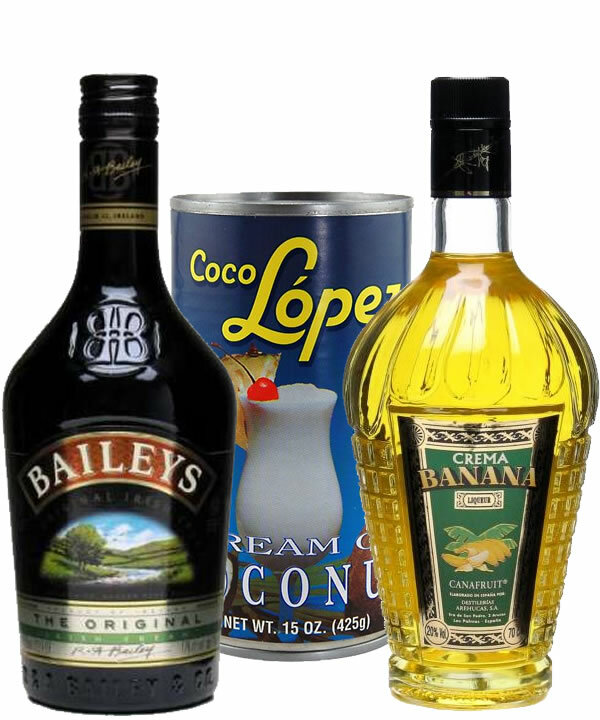 Blend in the Irish cream and coconut cream (Make sure the coconut cream is at room temperature, or you will not be able to pour it). Finally, add the ice and blend until smooth.